What beers are popular in Costa Rica? That is a big question for vacationers. Who goes on vacation and doesn’t have at least a few cold ones. While Costa Rica does have its own domestic beers, you can find many of the major US and Exported brands as well. The most famous Costa Rican beers are “Imperial Beer”, “Pilsen” and they even bottle “Heineken” down here. You certainly could stop at a liquor store on your way to the hotel to purchase whatever you are looking for. It’s surely much more affordable than buying at the hotel restaurant. When and where to purchase Alcohol? Costa Rica is fairly open about it’s drinking laws. The Costa Rica Drinking Age is 18 and up. Alcohol is widely distributed in store, you will find it at almost every gas station and corner store and respectively at every super store like Walmart or Mas x Manos. You will find out that alcohol sales are prohibited on Holy days, for example, Semana Santa. But the rest of the year is easy to just go and get what you want. As for variety, you can find almost anything you commonly have back home. Although this may come at a price because of import taxes. Your best bet to saving money is to buy the local beers and wines Such as Imperial, or Pilsen. Another option for saving money is to shop at the duty-free points, either at the air port or close the borders like in Golfito. When you think about Costa Rican Beer this is possibly the first that comes to mind. Not only because it is the number one seller but also because of the taste. Imperial has also produced Imperial Light and Imperial Silver. 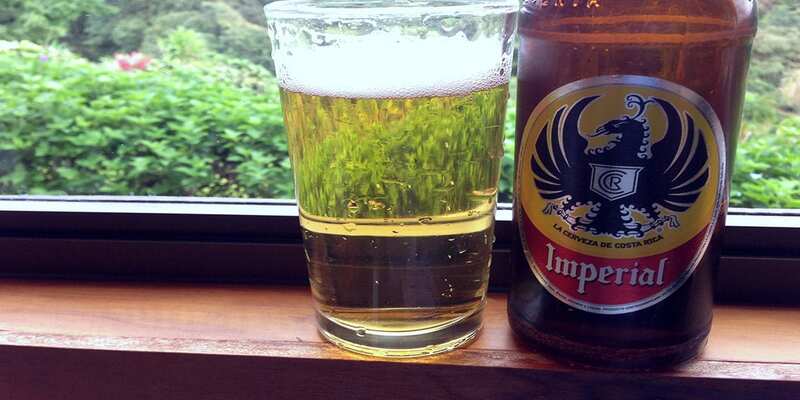 Costa Rica imports some international beers like some from the rest of Central America or even Europe. Most of these can be found in the pricier supermarkets like Fresh Market. Out of all alcoholic beverages, beer is the most enjoyed in Costa Rica. 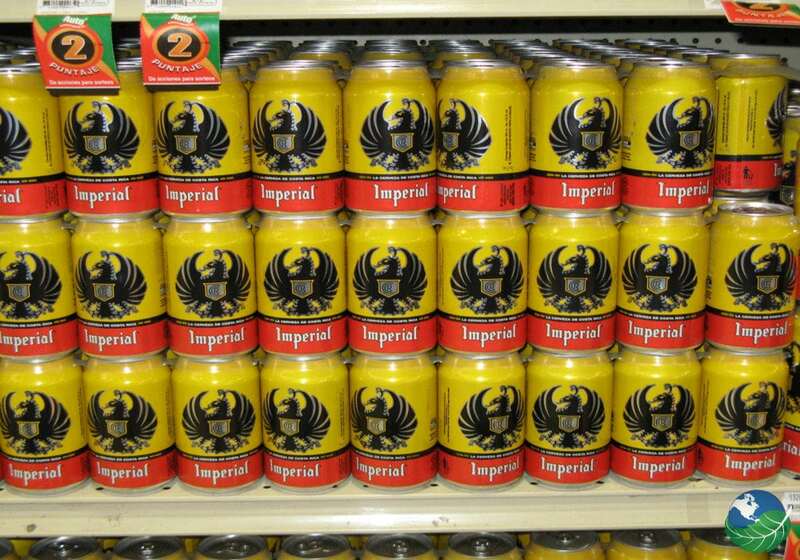 In fact, ordering Imperial is so common that some Ticos just say Aguila” or “Aguilita” instead of Imperial. This means “eagle” or “little eagle” and refers to the logo on the bottle. The Imperial Beer Company advertises itself as the first water positive beer. 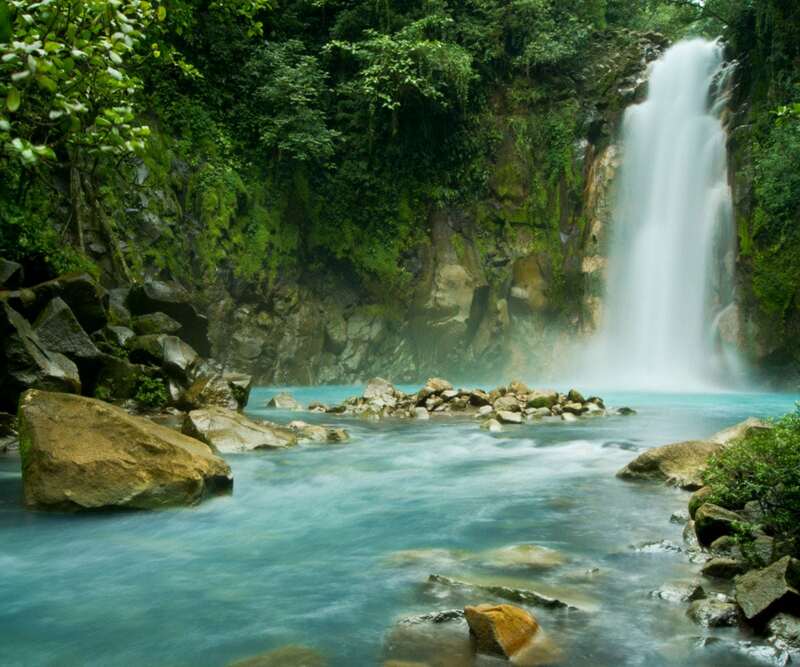 This shouldn’t come as a surprise as Costa Rica is one of the cleanest countries worldwide, producing 100% of their electricity from renewable resources. And we can’t forget about the sheer amount of national parks and reserves that make up almost half the Country. So what does Water positive beer mean? Firstly they conserve water during every part of the process and recycle it a much as possible. They also provide Water solutions for communities in need. This all makes for the worlds first positive beer giving back more than they take. 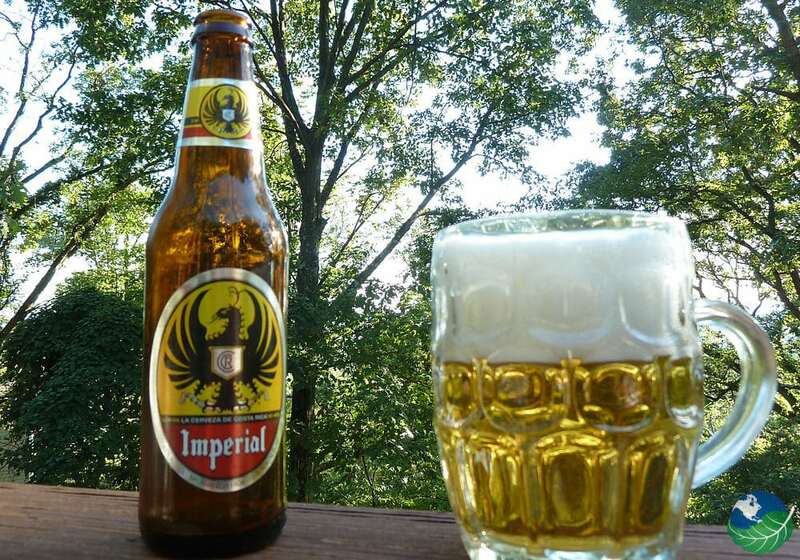 The Imperial Beer all Costa Ricans know and love is produced by the Florida Ice & Farm Company (FIFCO). It was first introduced in 1924 by the Florida Ice & Farm Company. They also make other brands of Beer inClude Rock Ice, Pilsen, and Bavaria of which are all common Beers in Costa Rica. The Logo of imperial beers was designed by Enrique Hangen. It features an imperial Eagle of European design normally used on family emblems and shields. You will conclude that imperial is a lighter beer and that’s what makes it so widely enjoyed, Almost anyone can drink it comfortably. It goes great with your lunch or dinner meal, along side a steaming plate of Gallo Pinto. It also is often the most common choice at bars and Restaurants. The beer is a small 4.5% of alcohol content and comes in either cans, bottles, with a light or silver additions to choose from. Imperial is a pale lager. It has a pale color, and a dry crisp flavor perfect for cooling you down on a hot day. If you want to have a taste of some of Costa Rica’s amazing cold beverages than why not visit for yourself.